The many faces off Buu adds to the intensity and nature of how the beings of Buu are. Buu’s good and bad sides, along with his future selves are something that makes him awesome. Being made out of bubblegum makes him extremely versatile as he’s able to a lot of hit from pretty much anything. This fan art in particular is awesome as it looks like an oil painting. 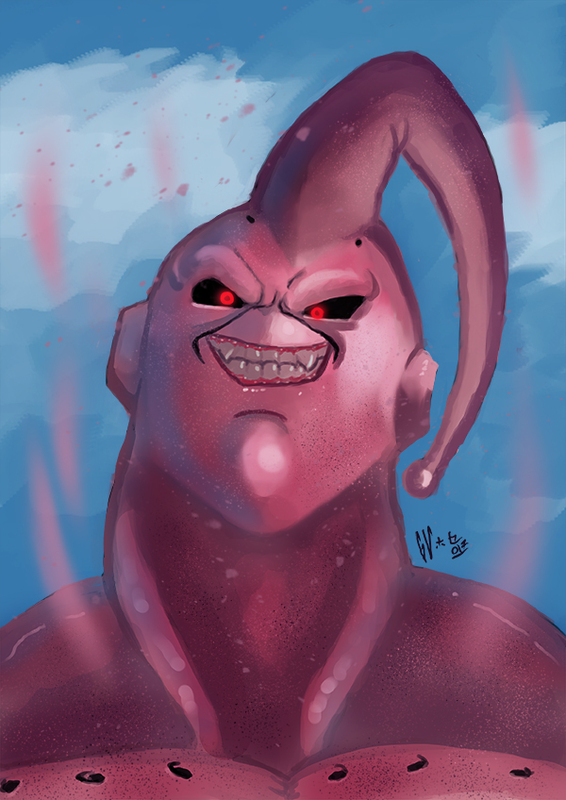 This fantastic image of Majin Buu was done by IcedEdge, they have some interesting and cool fan art based on many different medias, from anime to TV, and some other awesome characters. If you like this, go ahead and check them out. 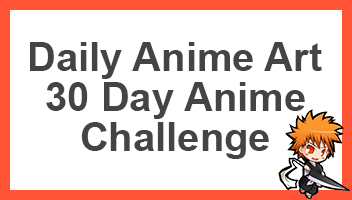 Otherwise be sure to share this with other fans of Dragon Ball and Majin Buu.